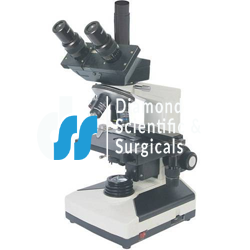 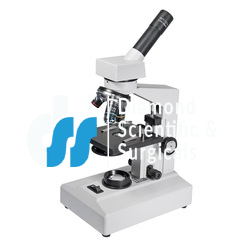 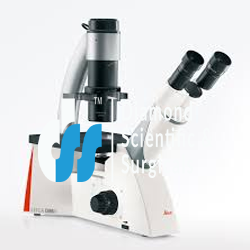 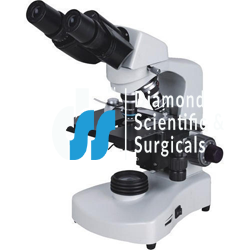 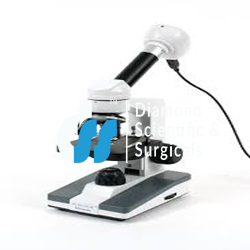 DiamondScientificAndSurgicals is the big manufacturer of Laboratory Microscope. 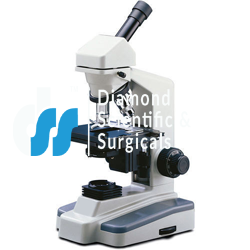 We are the mark of perfection and preeminent products. 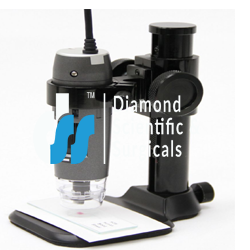 After establishment, we have cornered the international market gradually and introduced our company, a best manufacturer and supplier of Microscopes worldwide. 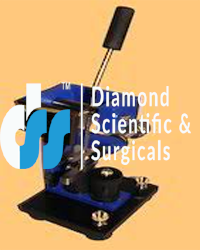 Keen Clients are invited to call us. 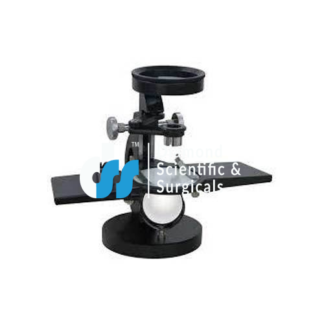 We have a wide range of the instruments. 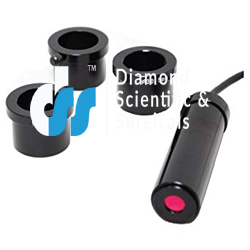 Contenders who are seeking for best quality products they are invited to contact us. 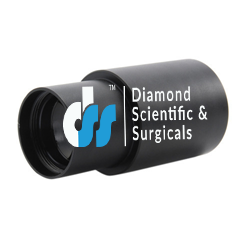 We have a huge network of best leaders who provides ultimate marketing, superlative sales support and best manufacturing. 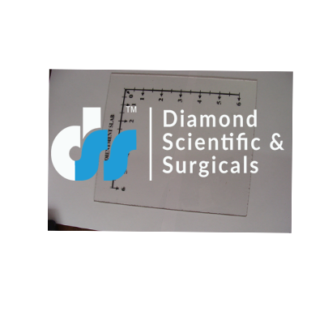 As DiamondScientificAndSurgicals, is having its own manufacturing plant so the price value of the products is very less as compare to others. 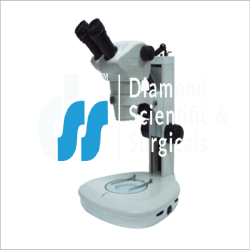 Also we provide the equipments to the customers within predetermined time line. 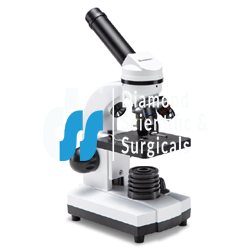 We manufacture the instruments through latest technology, advanced tools and machineries so customers do not find any problem regarding the use of our equipments. 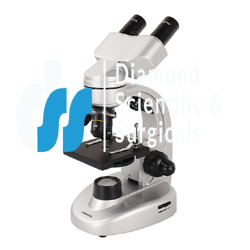 You can email us to buy any instruments or you can also send your query online through the home page of DiamondScientificAndSurgicals’s website. 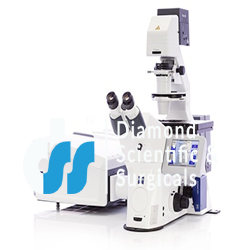 DiamondScientificAndSurgicals is certified as ISO 9001, 14001, 18001, ISO 13485, WHO: GMP and spread its business worldwide. 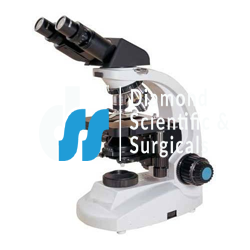 If you are looking for high quality products then we fulfill your requirements regarding all services.